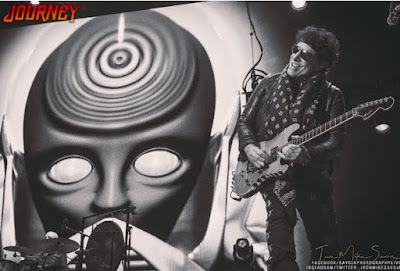 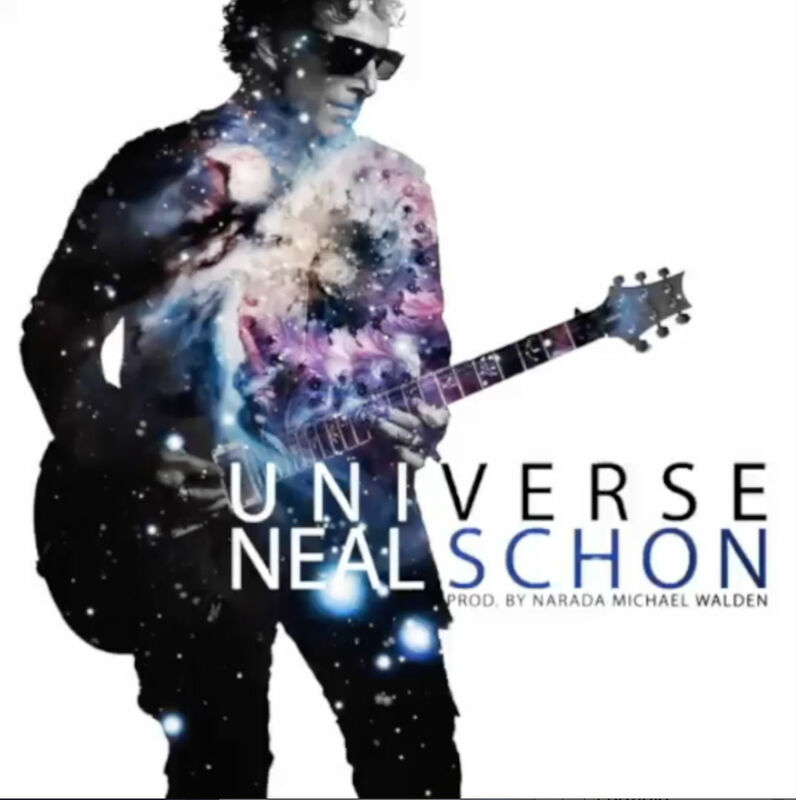 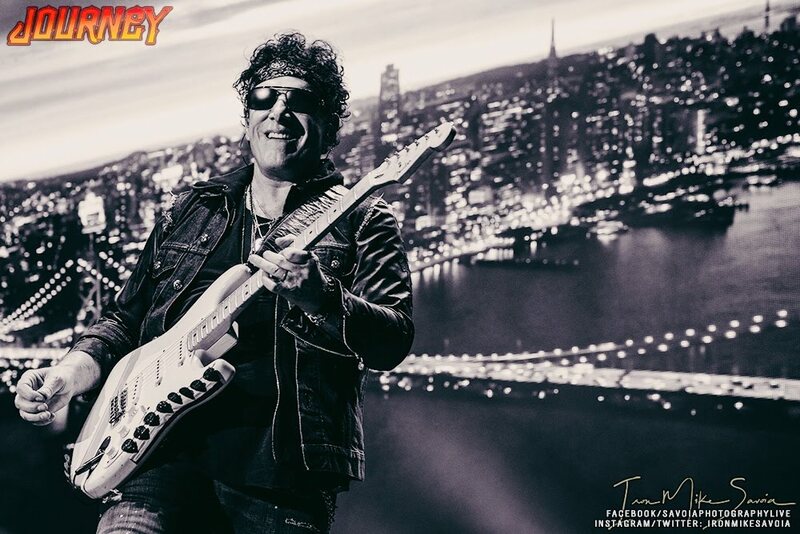 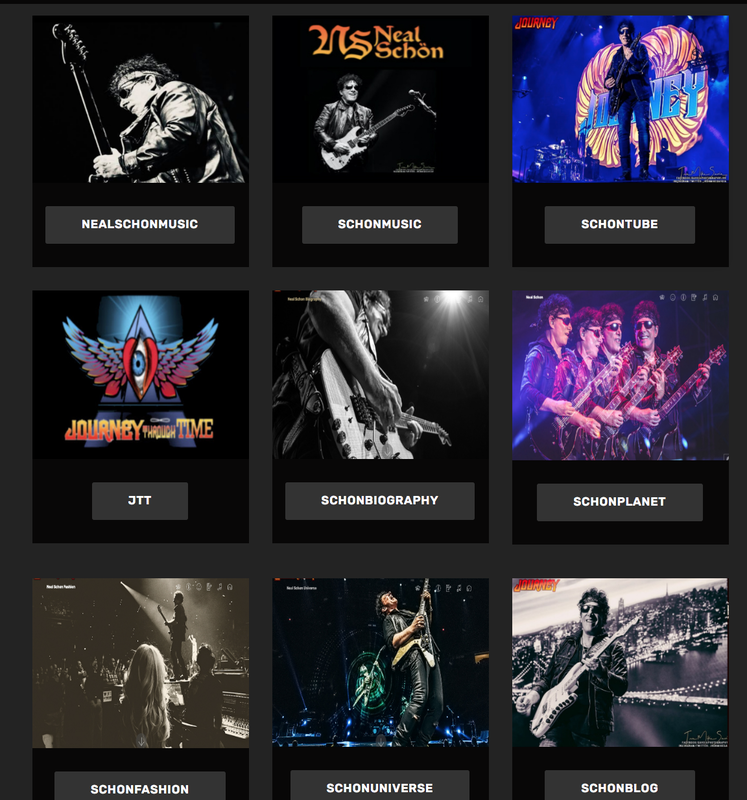 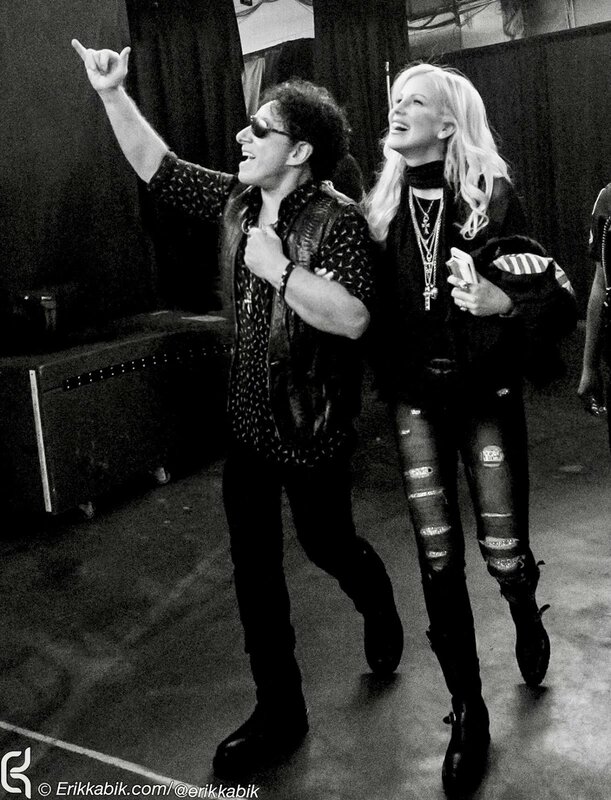 Neal Schon is preparing to hit the road in 2019 with a solo outfit called Journey Through Time, which will feature music from all 45 years of Journey's career. Schon posted a recent interview of former Journey drummer Deen Castronovo discussing the tour, and tweeted: "Love and Respect to all you fans. 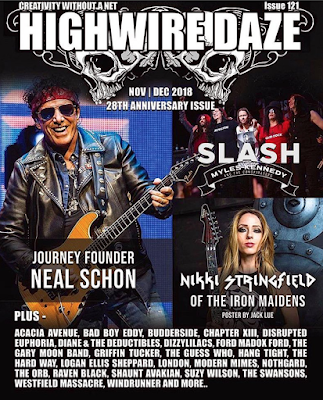 Impacting the Hot Tours recap (see below) dated Oct. 20, 2018 at No. 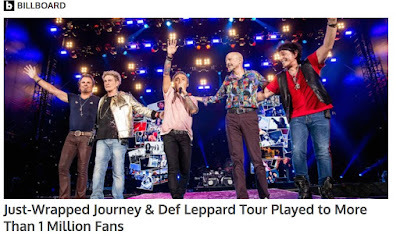 2 is Journey and Def Leppard, thanks to reports from the final leg of their North American co-headline tour. 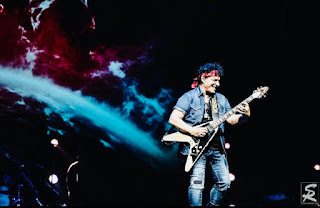 With the fourth leg's $17.5 million included, the tour wraps with $97.1 million from 1,003,198 tickets sold, according to figures reported to Billboard Boxscore. Jason Becker has unveiled a new song, "Valley of Fire," from his upcoming album, Triumphant Hearts. 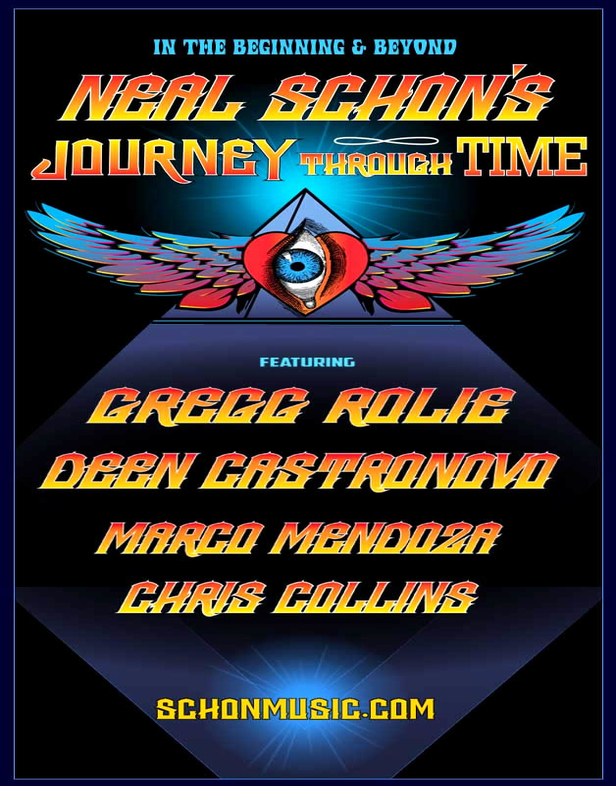 The nine-minute track features Becker alongside "The Magnificent 13," a guest list that includes Steve Vai, Joe Bonamassa, Paul Gilbert, Neal Schon, Marty Friedman, Michael Lee Firkins, Mattias IA Eklundh, Greg Howe, Jeff Loomis, Richie Kotzen, Gus G, Steve Hunter and Ben Woods. Steve Perry touched on his feelings about his former Journey co-writers, suggesting that he felt love for Neal Schon but disregard for Jonathan Cain, while also strongly dismissing the idea of working with Schon again. Perry's comeback album, , which was released last week, marks his return to music after nearly 25 years of absence. 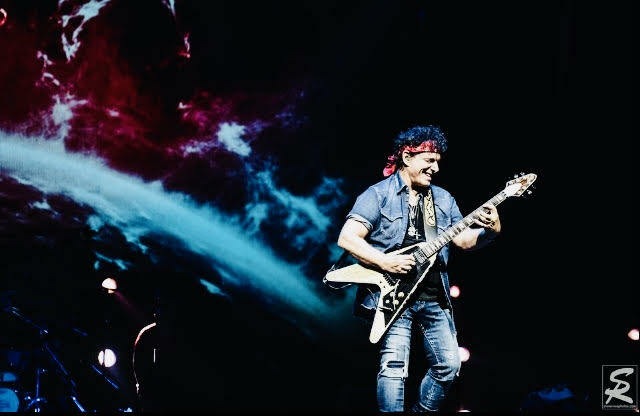 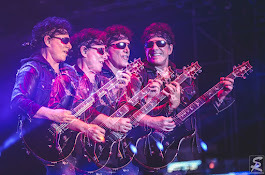 Neal Schon | Journey | Vancouver Rogers Arena | Solo | 2018 - Canada Rocks!